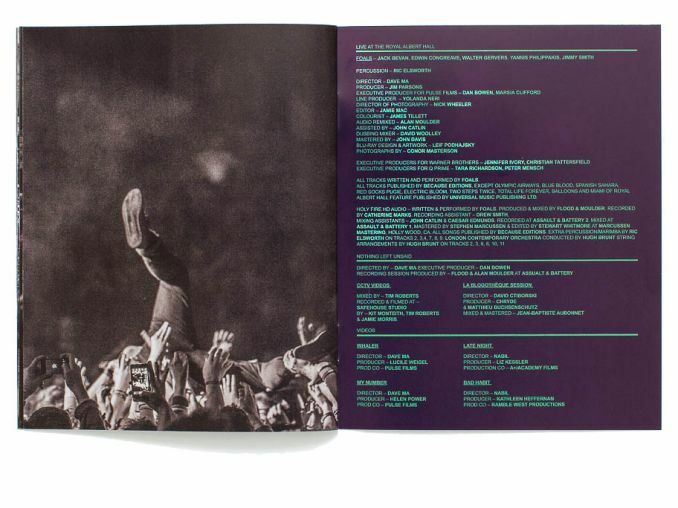 Nice to see the gothic results of a book cover collaboration for Random House with designer James Fraser coming out this month. 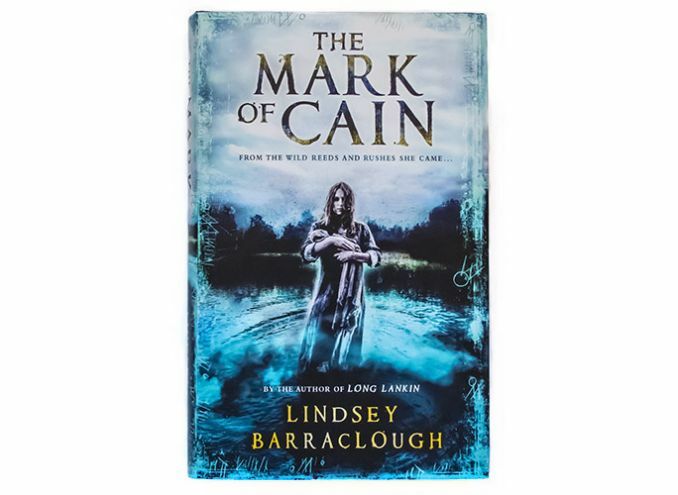 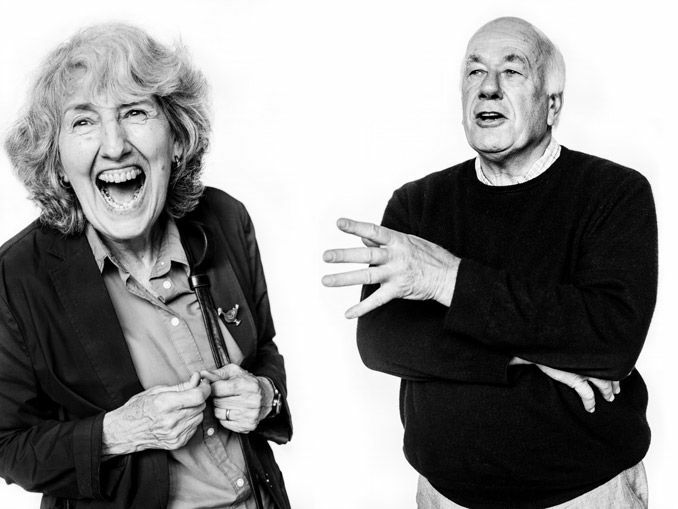 The Mark of Cain is a new book by author Lindsey Barraclough. 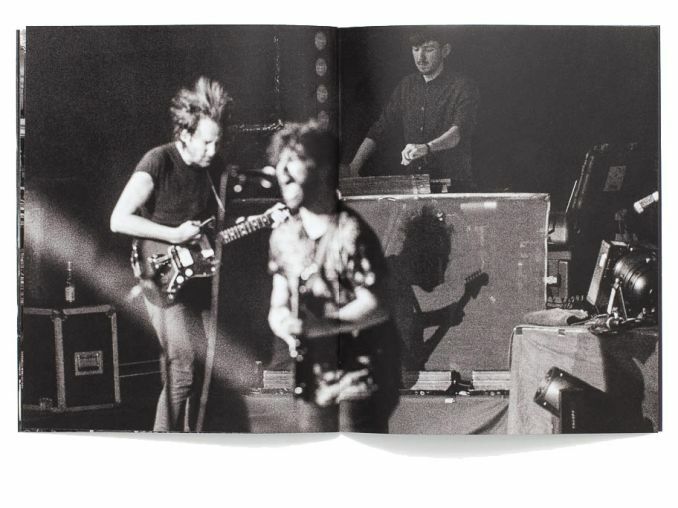 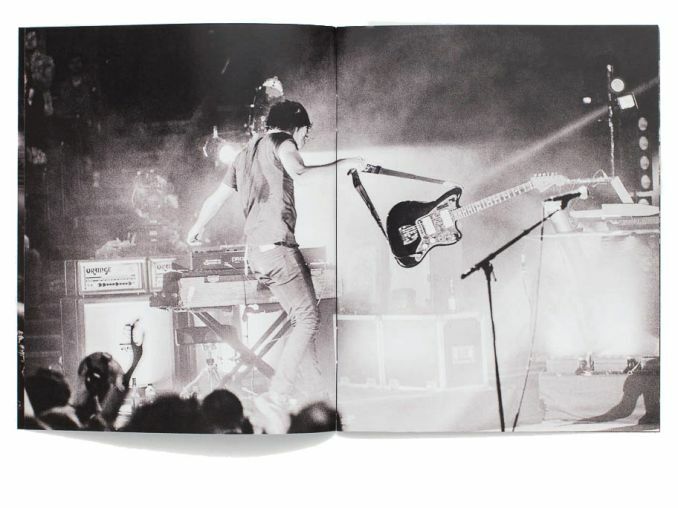 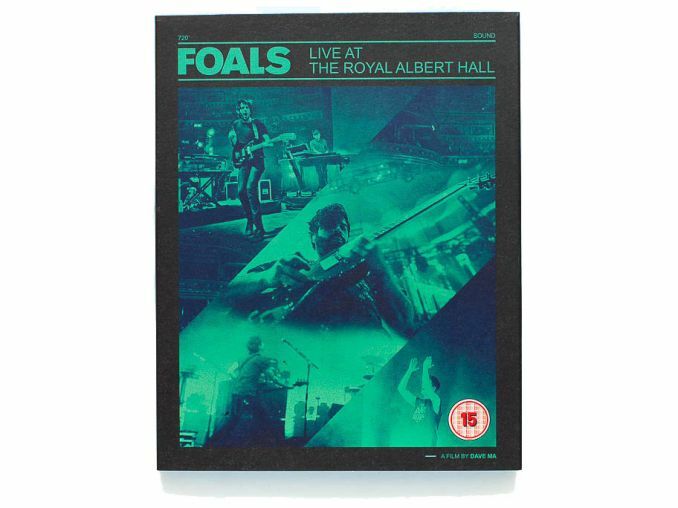 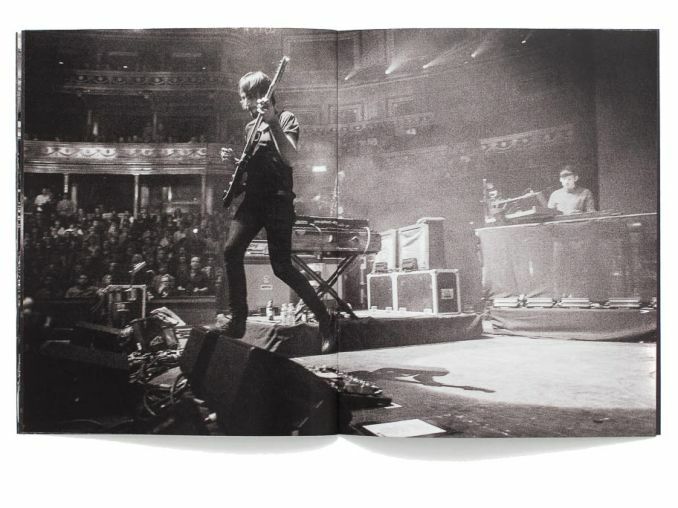 The quite brilliant FOALS have a new live DVD & Blu Ray out and I’m tickled that they are using my photographs for the packaging.